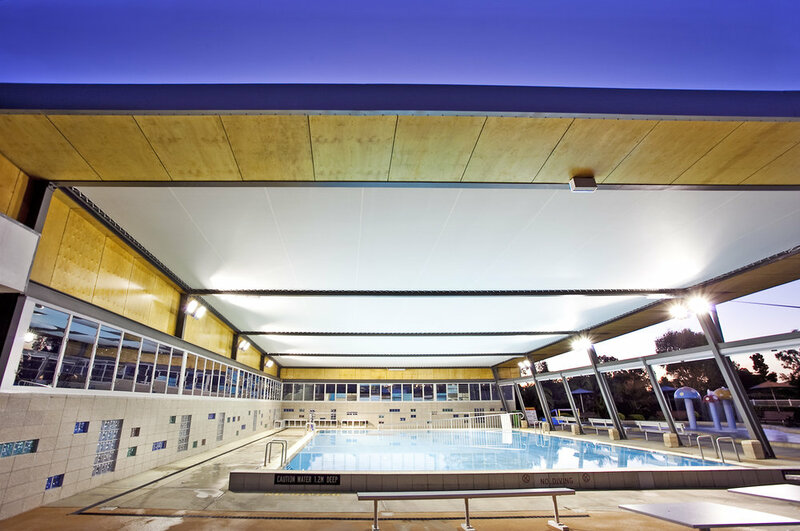 Liquid Blu creates innovative solutions integrated sporting facilities and leisure environments that are socially responsible, technologically advanced and environmentally sustainable. We are currently working on projects in Queensland, Western Australia, Tasmania, New South Wales, South Australia and the Northern Territory. 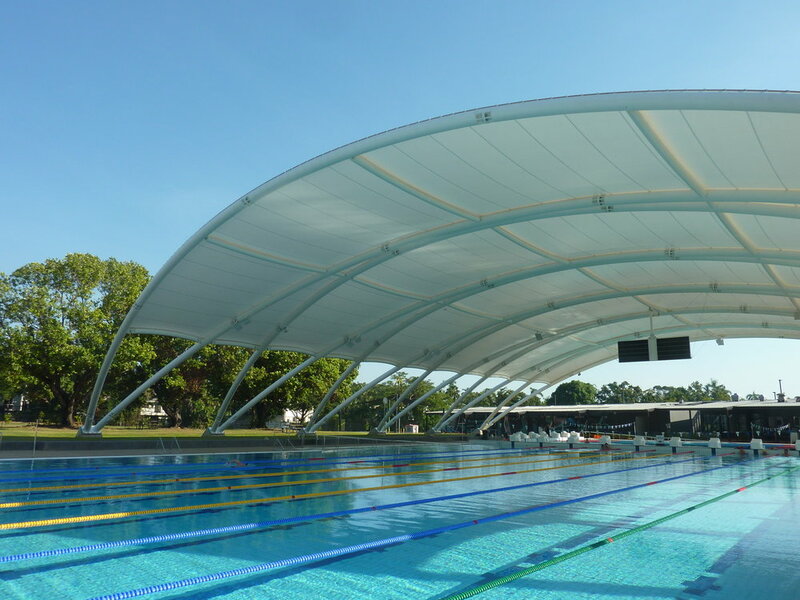 These include Aquatic Centres, Indoor Sports Centres and Multi-purpose Facilities, Gymnasiums, Equestrian Centres, Show Grounds and Open Public Spaces. A selection of Commercial Case Studies are included below.